“The civilization of the Indian is impossible while the buffalo remains upon the plains….I would not seriously regret the total disappearance of the buffalo from our western prairies….” Columbus Delano, US Secretary of the Interior, under President Ulysses S. Grant, from his 1883 Annual Report. Veryl Goodnight and her husband Roger, in the year 2000, began raising a bull buffalo calf they named Charlie, from a few days of age to his untimely death at age three. Rosen, in his book A Buffalo in the House, captures Charlie’s story as well as the current plight of the plains buffalo. 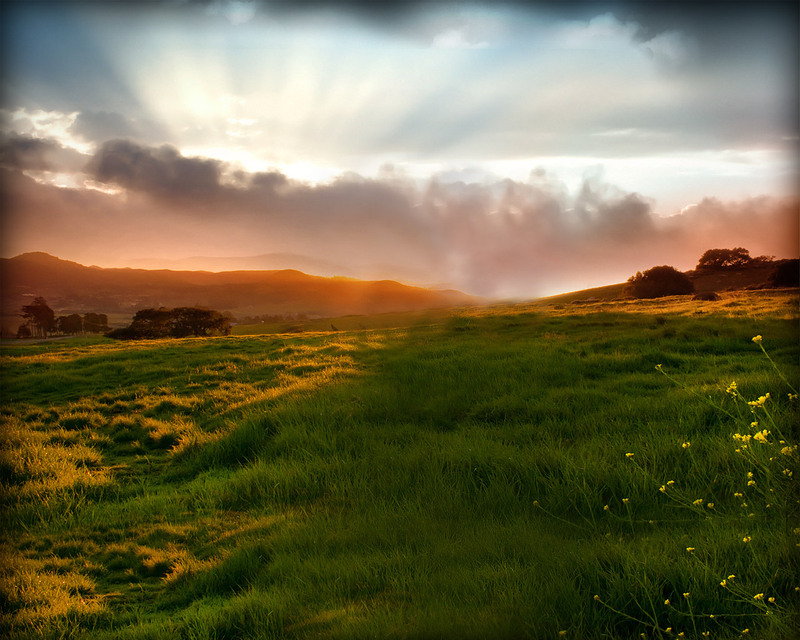 Once a majestic sight, herds of buffalo roaming the great American plains are gone. Few buffalo remain, most living in Yellowstone National Park, where there is not always protection from death due to prejudice many years in the making. Veryl and Roger, in raising Charlie by bottle, are walking in the tradition of Mary Ann, wife of Charles Goodnight, Veryl’s great, great uncle. Charles and Mary Ann are credited with the salvation of the buffalo in the 1870‘s after they began a herd on their ranch. To recreate Mary Ann’s bottle feeding in bronze, Veryl, a sculptor, used Charlie as a model. 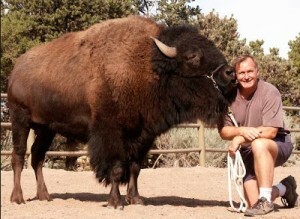 Neither Veryl nor Roger suspected how deeply they would fall in love with Charlie, or buffalo. After Charlie’s death Roger begins a quest to stop active killing of buffalo. 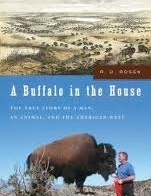 Rosen has captured a true story of an unusual love, loss, and enormous prejudice against the buffalo, an amazing animal. I personally have experienced the buffalo’s majesty, also called bison, when I lived among Oglala Sioux Indians as a teenager. My heart breaks reading about the tragedy occurring today against the buffalo. A Buffalo in the House contains information to inform and if one desires – become an activist in protecting buffalo against outrageous killing.